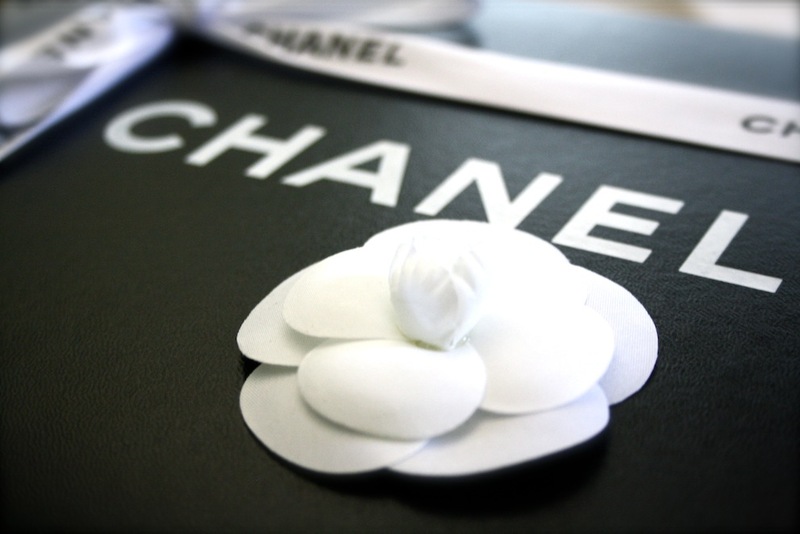 where you will find pre-loved authentic treasures from Chanel, Hermes, Louis Vuitton and more! We offer a large selection of handbags including Hermes Birkin, Chanel Classics and Louis Vuitton Speedy. 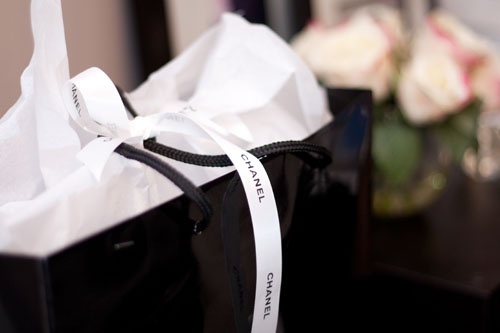 We also carry an assortment of discounted luxury clothing, jewelry and accessories from the most sought after designers. Find the genuine designer handbag of your dreams and much more from Once Again Resale. We guarantee that all of our items are 100% authentic. We have been in business since 1993 and stand behind everything we sell. Over the years we have become very knowledgeable for what to look for with each designer piece. We want you to be able to shop with confidence and offer a 100% money back guarantee on everything we sell! We cherish our product and take the time to carefully inspect and research each item to ensure the best price for both our customers and consignors. Want your luxury items to feel at home? Send them our way today!